When a protein mis-folds, the cell can try to salvage the situation by re-folding the protein or destroying it, but how cells make that decision has been a mystery. In a recent study published in Nature , Judith Frydman and her team identified the key molecular players in this decision. She sees this basic knowledge as the first step toward treating many human diseases, including neurodegenerative disorders like Alzheimer’s and Parkinson’s diseases and cancers that sometimes result when a cell fails to eliminate mis-folded proteins. 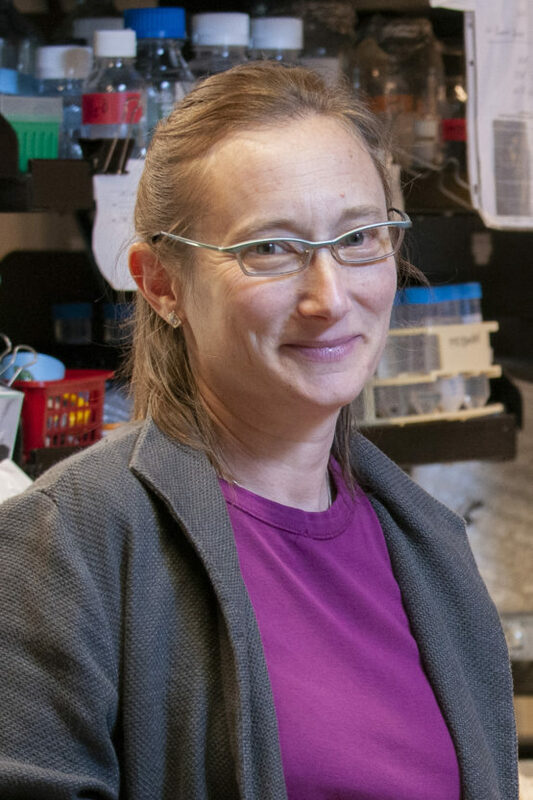 Frydman is also a member of Stanford Bio-X , the Stanford Cancer Institute , the Wu Tsai Neurosciences Institute and Stanford Chem-H . Additional Stanford co-authors include postdoctoral fellows Rahul S. Samant, Christine M. Livingston and Emily M. Sontag. The work was funded by the Human Frontier Science Program and the National Institutes of Health.